Published Nov. 30, 2018 at 8:02 a.m.
Groundbreaking on a new four-story, 46-room Nordic-inspired hotel in Sister Bay, in Door County, is expected to take place early next year. The Dörr Hotel, designed inside and out by Chicago-based Zimmerman Weintraub Associates (ZWA), will offer views across Lake Michigan's Green Bay, and 11 of the first-floor rooms will include private patios with access paths leading down to the water. Other rooms will be equipped with balconies overlooking the bay. 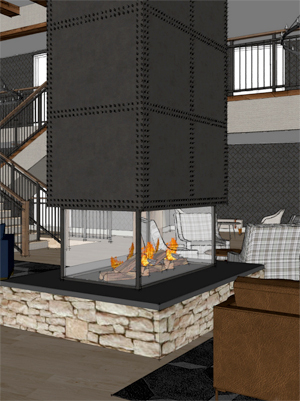 The design of the hotel – being developed by Jaco Management, based in Park Ridge, Illinois – was inspired by modern Scandinavian design and promises to include "familiar hygge elements," as well as neutral colors, natural wood finishes and other homey touches. There will be a welcoming green courtyard out front and a lively rooftop patio with a fireplace, too. "We are thrilled to have been awarded the opportunity to design The Dörr Hotel, a timeless yet intuitively modern boutique hotel, exquisitely situated within the pristine Village of Sister Bay in the iconic Door County region of Northeast Wisconsin," said ZWA co-founder Doug Zimmerman in a statement. "The hotel's proximity to the downtown business district with family entertainment, restaurants and access to the lake and local beaches makes for an exciting addition to the community, one that we're proud to be part of." Construction on the project had been set to begin earlier but was delayed when Sister Bay officials asked for changes to the design of the project. The Dörr Hotel is expected to open by spring of 2020. 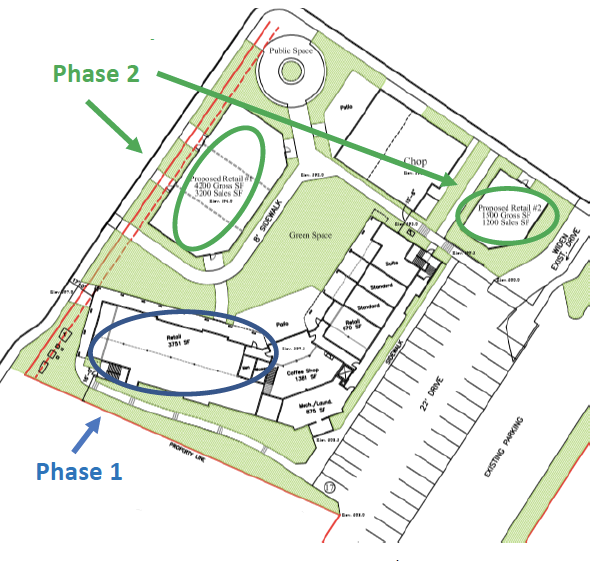 A related retail development is planned to follow as phase two of the plan. Jaco also manages the Lure and Chop restaurant properties in Sister Bay.